3rd Singapore Short Film Awards (SSFA) - Open for entries! Singapore Short Film Awards 2012 Presented by The Substation, Co-organised by Objectifs The 3rd Singapore Short Film Awards is back! We are now accepting entries for the 2012 Singapore Short Film Awards. The deadline for submissions is Friday 4 November 2011. If you have made a short film, no longer than 30 minutes, in 2010/2011, but screened publicly only in 2011, we want to see it. 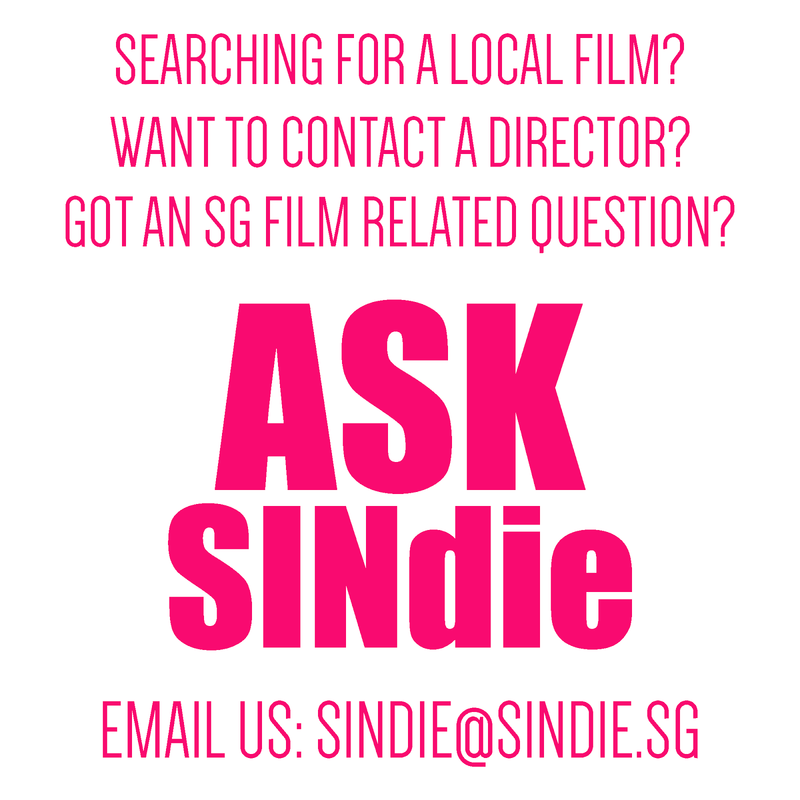 It may be in the running for the Singapore Short Film Awards 2012!